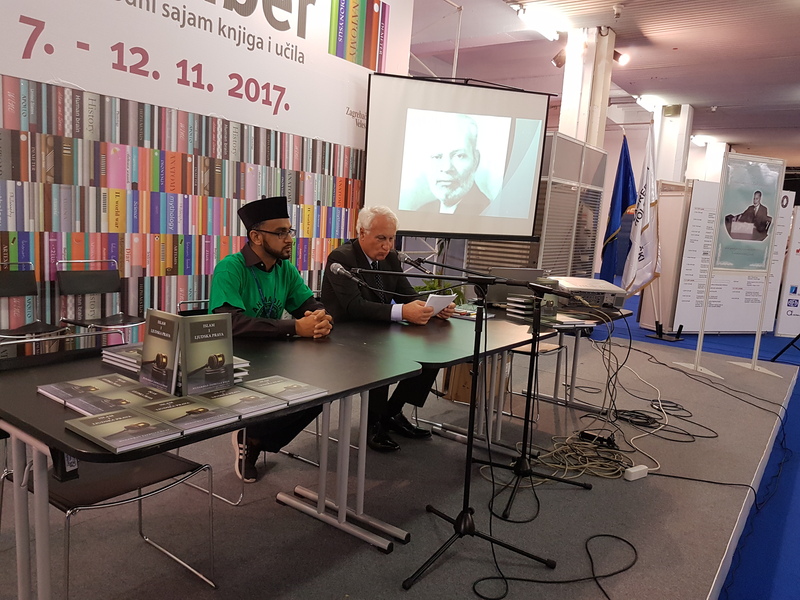 Ahmadiyya Presents in Croatian National Book Fair (Interliber) Islam and Human Rights book written by Muhammad Zafrullah Khan. On 11th November at 13.00 hours started the presentation of the book titled, Islam and Human Rights, written by Muhammad Zafarullah Khan Sahib, former President of the United Nations General Assembly and of International Court of Justice. 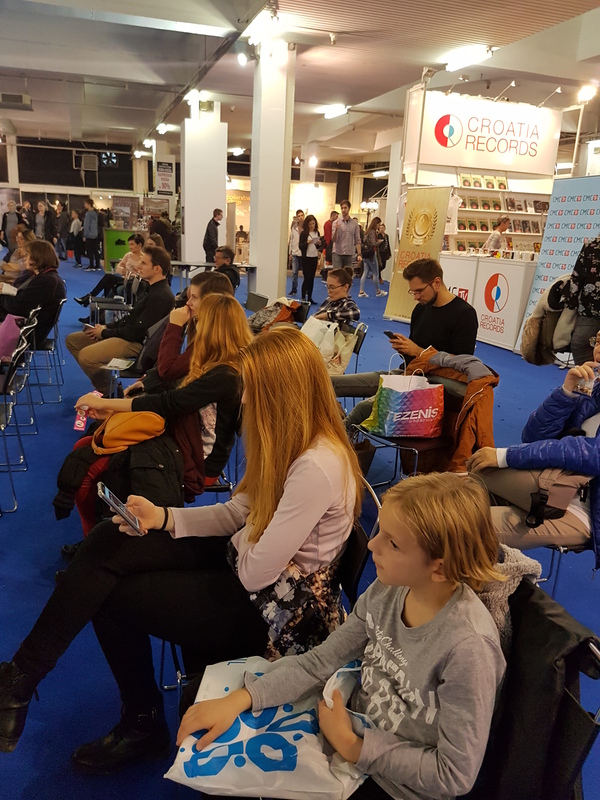 A Croatian Ahmadi Muslim Mr Sead Mulabegovic who studied law amicably presented the book to the audience and the visitors of Croatian National Book Fair known as Interliber. Large size Portraits of the Author as well picture of the book were displayed on the stage. With the help of Missionary Croatia, Mr Rana Muhammad Munawwar Khan Sahib, dozens of pictures of Author were collected and were continuously displayed through projector on big screen. Presentation lasted for 30 minutes. Dozens of participants listened the presentation. Through public address equipment hundreds of visitors also got the glimpses of presentation. Few Participants of the Presentation. The event also gave an opportunity to introduce the Ahmadiyya Muslim jamaat to the visitors of the National Book Fair. A visiting Ahmadi PhD student Mr Tariq Mansoor (in Green Ahmadiyya Shirts) listens the Presentation with interest. 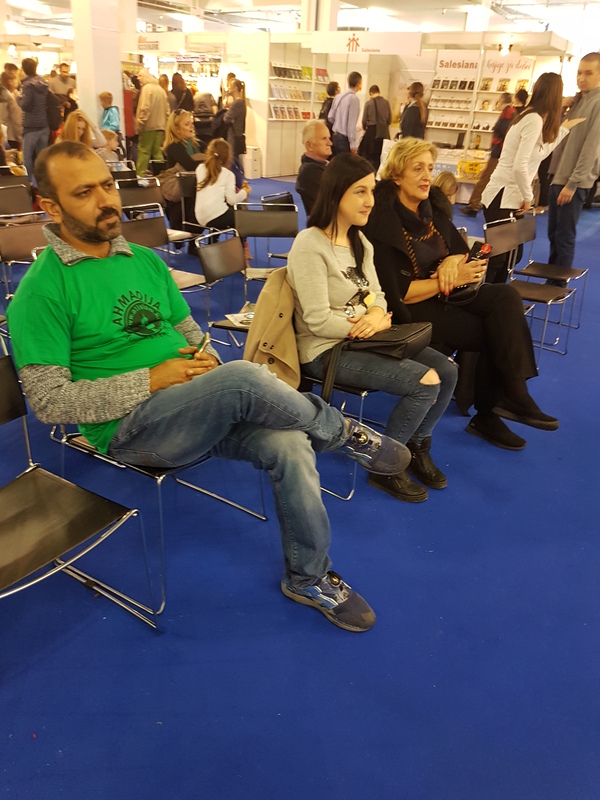 It was very nice experience to attend a book fair first time in life and Europe. Although I couldn’t understand the Croatian language but the arrangements and interest of the people towards spending money on books was really fascinated me. Another thing I came to know that, tolerance, patience, moderation and respect of others opinion are the attributes in which Croatia is far rich than us.